As your heating and air conditioning system ages, it will lose efficiency or could have more frequent and costly breakdowns. In the Charlotte, North Carolina area, the long hot summers can push your HVAC system to the breaking point. While annual heating and air conditioning system maintenance is recommended by the manufactures of your equipment as it can help you avoid an unwanted and expensive breakdown, sometimes maintenance is not enough. In fact, sometimes the repairs are simply too expensive and a new HVAC system installation investment may be a better option. Our staff will help guide you in deciding on which route is in your best interest. At Real Cool Heating and Air Conditioning maintenance of Charlotte, NC, we provide the highest level of quality in all of our HVAC system installations. We guarantee that all jobs are performed by our highly-experienced N.A.T.E. certified installation mechanics. These N.A.T.E. certified HVAC system installation mechanics have the experience required to do the job right and take care of your home and belongings. Find out how a NATE certified technician is good for you at this Link – How NATE Benefits You. Our HVAC system installation crews use drop clothes to protect your floors and clean up the work area upon completion of the job. Their goal is to make you feel like they were never there. We have won the “Angie’s list Super Service Award” for 5 straight years (2008-2012) and are a Better business Accredited company. Click this link to check us out on the Better Business Bureau. 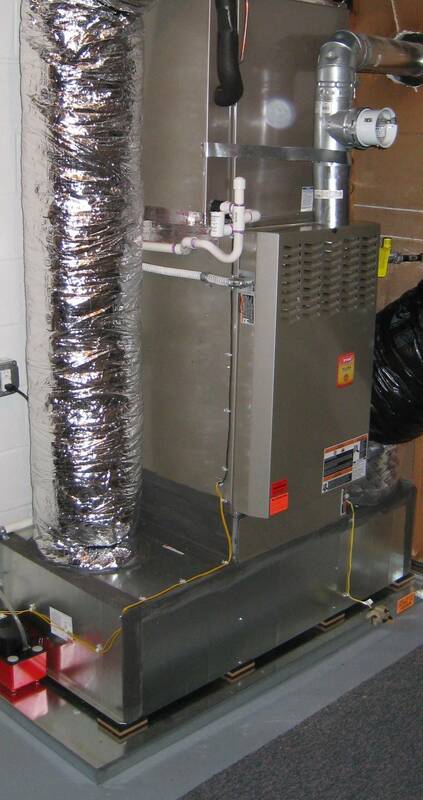 Call today for immediate consultation from one of our HVAC system installation experts. Our comfort advisors will assist you in deciding what system best fits your budget and needs. We will patiently answer any and all of your questions and discuss every stage of the process to help you determine your needs.